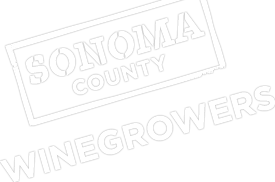 Sonoma County Winegrowers President Karissa Kruse sits down with Comcast Newmaker’s Terri Hardesty to discuss our bold committment to be the first 100% Sustainable Winegrowing Region in the United States. Kruse discusses our goals of preserving agriculture in Sonoma County. Sustainability includes the responsibillity of being good citizens, neighbors and stewards of the earth, while ensuring a viable economy. The SCW has made incredible progress in year one of the initiative, Kruse gives remarks on those successes and how the winegrowers plan to propel the momentum forward.